Check out the teaser for The Ranger. 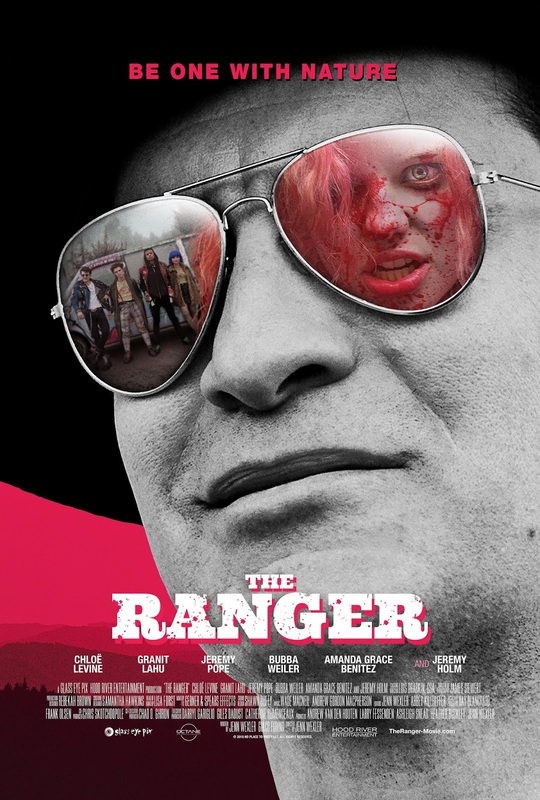 The Ranger will be celebrating week-long theatrical runs at New York's IFC Center August 17th - 24th, and then in L.A.'s Laemmle Theatre September 7th - 14th. The film stars Chloe Levine, Jeremy Holm, Granit Lahu. Jenn Wexler directs. After a run-in with the cops at a punk show goes sideways, Chelsea (Chloe Levine - 'The Transfiguration') and her pals flee the city in search of a place to lay low. Running to the security of Chelsea's old, abandoned family cabin in the woods, they fall under the watchful eye of an overzealous park ranger (Jeremy Holm - 'House of Cards') who holds a secret from Chelsea's past.